“Without any changes, drivers would still be dying in NASCAR. But I don't think we'd beseeing NASCAR right now, quite frankly. I think Congress would have gotten involved at some point... I believe so. forefront of the motorsports world. 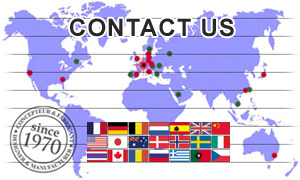 medical research groups, the foundation is dedicated to sharing this information by educating, and listening to the Motorsport community worldwide. This motorsport safety foundation is crucial more than ever, considering that in 1970 they were a few thousands of racecar drivers competing worldwide, and today the community is closer to 1.5 million and 99% of them are “gentlemen drivers”. 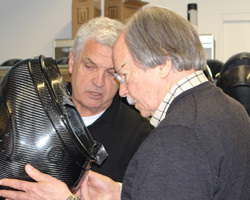 The FIA has announced the date ending the SA-2005 helmet standard validity in its regulations. On January 1, 2019, such helmets will no longer be accepted in FIA sanctioned events. As a reminder, the Snell SA-2000 standard will no longer be valid as of January 1, 2015, and helmets bearing the BSI BS6658-85 type A/FR labels will no longer be accepted for these racing classes as of December 31, 2013.